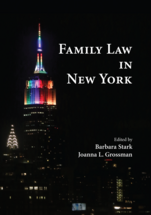 Family Law in New York, a book edited by Professor Barbara Stark and Joanna L. Grossman, the Sidney and Walter Siben Distinguished Professor of Family Law, was published in October 2015 by Carolina Academic Press. The book provides a comprehensive introduction to family law, for students as well as practitioners, as it is practiced in New York. Each section is followed by notes and questions, probing the reader’s understanding and suggesting additional sources for the curious. Each chapter concludes with a set of broader questions and problems that test the reader’s understanding of the chapter as a whole. Local examples, from popular culture (The Honeymooners, Stefon and Seth from SNL) as well as recent headlines (Rupert Murdock’s latest divorce, Edith Windsor’s triumph over DOMA, the baby found in the subway and subsequently adopted by the finder and his husband), are drawn upon throughout. Hofstra Law was named a top 10 school for family law in the Law Street Media 2015 Specialty Rankings. Family Law is basically state law. While federal law mandates child support guidelines, state law sets them. 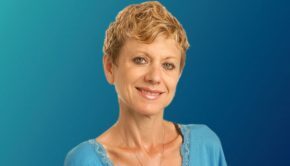 While federal law prohibits parental kidnapping, state law determines what constitutes “kidnapping,” and what distinguishes it from “rescue.” From the prerequisites for entering into marriage through the grounds for divorce and the “equitable” distribution of marital property, state law governs and state law varies, often widely. This book provides a cogent but comprehensive introduction to family law, for students as well as practitioners, as it is practiced in New York. New York deserves its own family law text for several reasons. 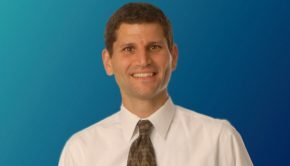 First, family law in the state of New York is unique. New York was the last state to hold out against the “no-fault revolution,” for example. In 2010, when it finally succumbed, it became one of the first states to provide a formula for temporary alimony. 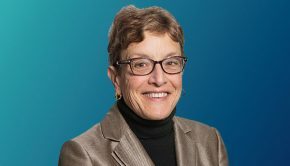 It is the only state which considers a degree (such as a law degree) acquired during marriage part of divisible “marital property.” Like California, New York can be seen as a leader in family law reform. But it is often a leader with few followers. 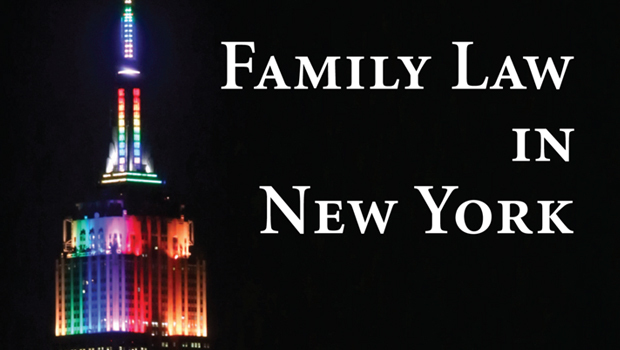 Family Law in New York explores these anomalies and offers some explanations.